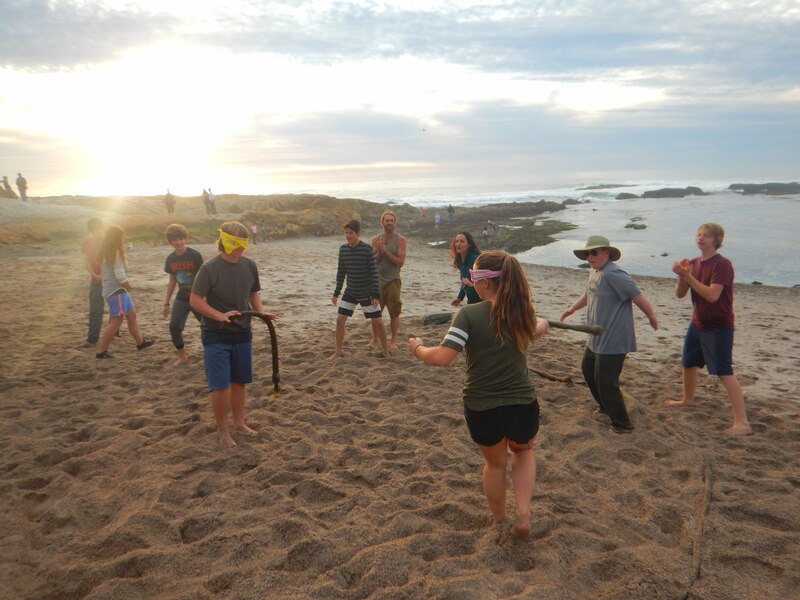 Edge experiences, nature connection, personal growth, rites of passage, teamwork, service to community and of course, epic fun, are the pillars of North Wind Leadership. Get ready for the Birdsong, Racoon Growls and Coyote Howls, the Vast Dunes, the Wild Ocean, the Massive Moon, and Stories with Friends old and new ‘round a blazing Fire! Moon Phase: Waxing Gibbous to FULL! 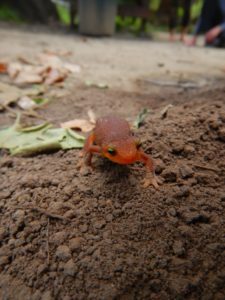 The Newt Moon is back for a second year at Arroyo Hondo! 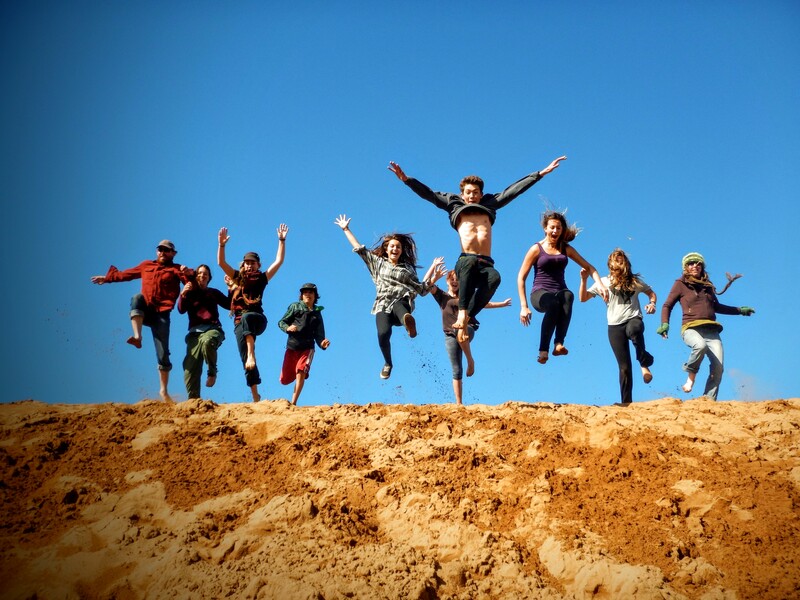 We will team up with the Teens and mentors from Outside Now to create a village by the creek in the lavishly lush and lively canyon of Arroyo Hondo, and follow our passions upstream and to the sea, across canyons and along ridges. 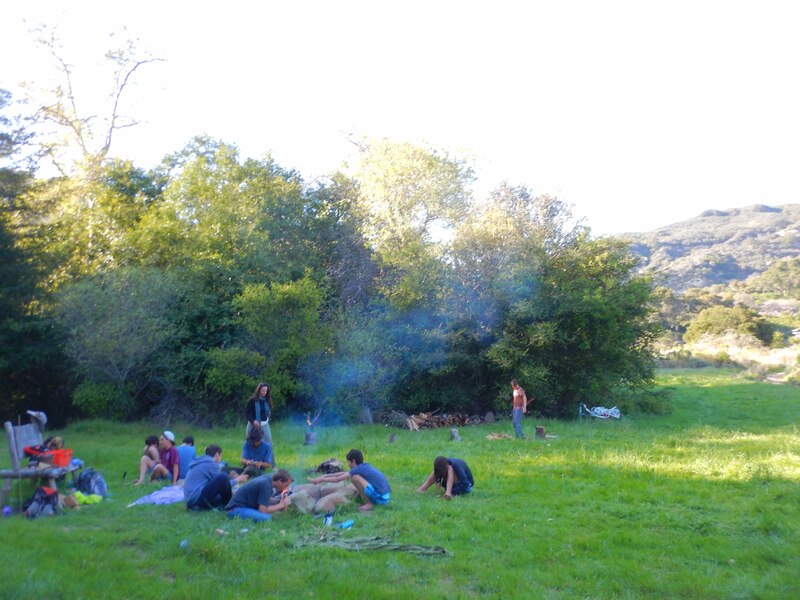 What wild stories shall emerge from our time together at Arroyo Hondo? Join us to find out!